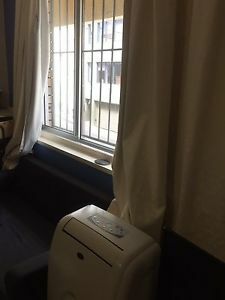 3-bedroom fully furnished with washing machine, dryer machine. Air conditioning in the common areas and the room. Nice balcony. Acess to the pool, gym and bbq area. ","We are looking for a new flatmate who is amiable, hygiene-conscious (in Kitchen) and likes to maintain a good harmony in our apartment. ","The tenant is to share the Ensuite/Master Bedroom with a female occupant. The female occupant is an international student pursuing her Masters at UQ. ","Room includes a bed, built-in wardrobe, air-con, attached bathroom/toilet. 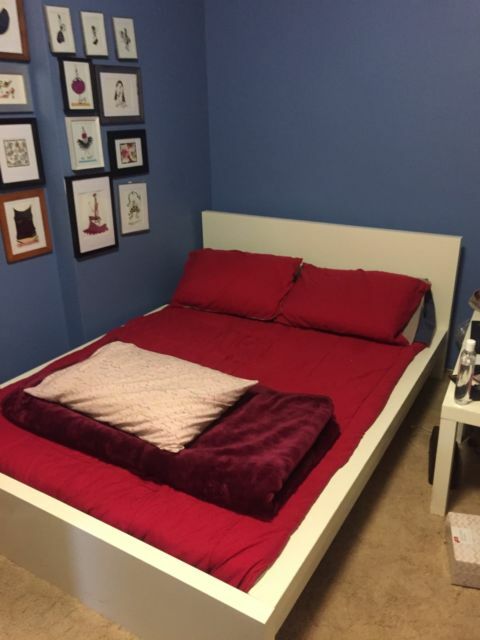 The entire house is furnished, so you will only need to bring linens and personal items! ","Room avaibale from 25th Feb so we are looking for someone that could move in as soon as possible ! ","170$ per week with electricity inlcuded. Internet bill is paid monthly and divided amongst 4. ","Distance from the city and nearby stores:","*Five minute walk to Cultural Centre Bus Station and South Brisbane train station. ","*Therefore, ideal for University students coz of great great Bus connectivity for all the universities - QUT, UQ university, Griffith, James Cook University and others. ","*QUT Gardens point campus and James Cook University is within walking distance (20 minutes)","*State Library of Queensland. (300 m)","*10 minute walk to Southbank. ","*Close to the city ( 10 min walking distance). ","*Close to all department stores (Coles, IGA within 10 minsutes of walking distance)","You can contact Prachi (******1710 + click to reveal ) or Nishit (******6481 + click to reveal ) for more information and arrange an inspection. About the Apartment:","An ideal location with a fitness center, a reading room and a swimming pool in the apartment complex. 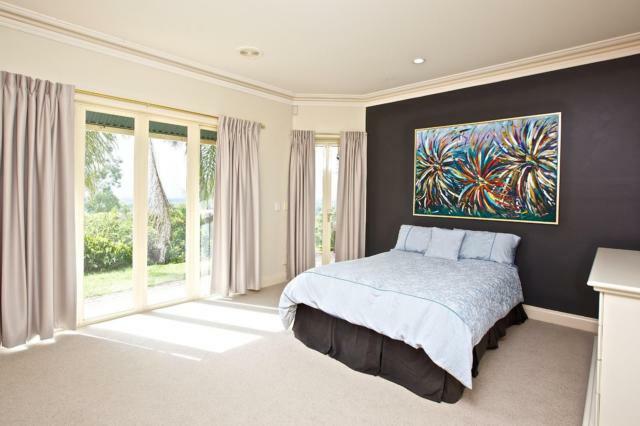 ","The Master Bedroom is one air-conditioned bedroom with an attached bathroom. Furnished Bedroom with Mattress, Bed frame, side-table, office chair and a Built-in Wardrobe. ","It is a part of a 3-bedroom unit on the 3rd floor. 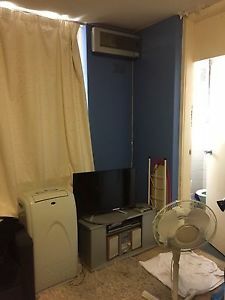 ","Air-conditioning is a bonus as most of properties available come with no air-con which is a problem in Queensland weather. It is highly convenient on many hot summer nights. 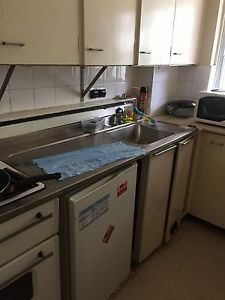 ","Utilities included, Wifi available ($6 per week)","Distance from the city and nearby stores:","Five minute walk to Cultural Centre Bus Station and State Library of Queensland. ","10 minute walk to Southbank and Brisbane wheel. ","QUT Gardens point campus is within walking distance (20 minute)","Bus connectivity for UQ university and James Cook University. 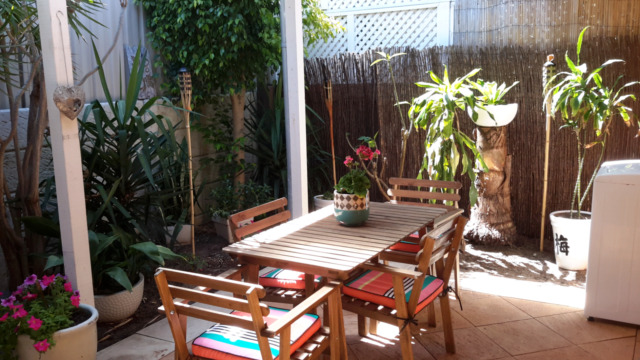 ","Close to the city (walking distance with Kurilpa Bridge and Victoria Bridge). ","Close to all department stores (Coles, IGA) . ","Cafes close by. ","Flatmate required:","Preferred female, working professionals or students that can pay rent on time. 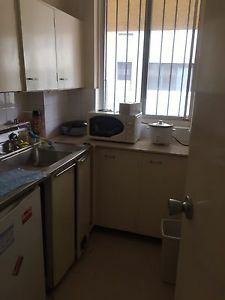 ","+ Edit property description","Flatmates","We are looking for a new flatmate who is amiable, hygiene-conscious (in Kitchen) and likes to maintain a good harmony in our apartment. ","The tenant is to share the Master Bedroom with a female occupant. The female occupant is a student (from India) pursuing her Masters at UQ. 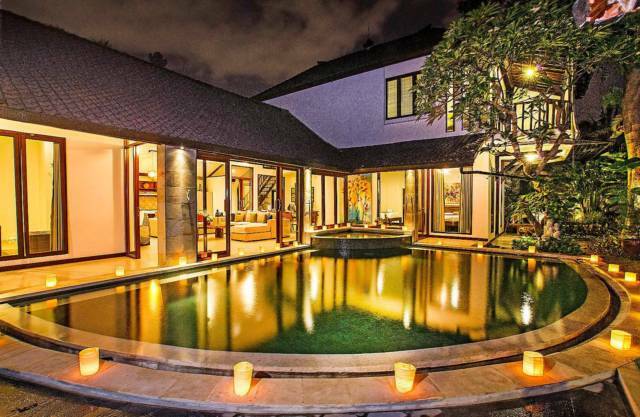 ","The other 2 single rooms are already occupied by two working professionals respectively. One is working in IT and other is in restaurant business.